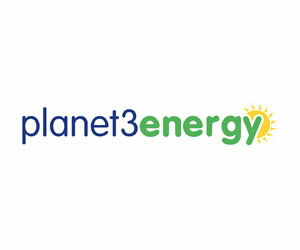 Planet 3 Energy (P3E) develops innovative energy solutions to meet specific client needs. Partnering with key suppliers, we operate across the energy value chain creating state-of-the-art solutions to deliver energy and energy services internationally. Key to our offering is the provision of secure, reliable solutions, efficient demand management and utilising the most effective renewable technologies. At the forefront of energy development, P3E partners with key industrials, top academic institutions, energy experts and world class innovators. This equips us with the knowledge and know-how to take on projects that address all kinds of energy challenges, for example combining existing technologies and developing new technologies to deliver demand response solutions that enable higher reliance on renewable generation. P3E is committed to working with partners in neighbouring industries such as water and transport, to ensure the design of integrated service solutions to temporary and permanent communities with minimal environmental impact. One of our key goals is to “combine delivering high social and commercial value, with minimal environmental impact”.